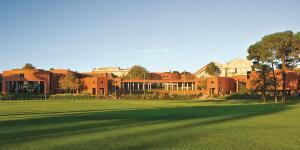 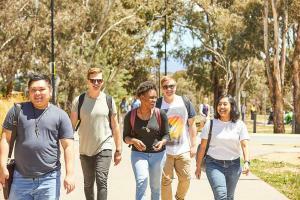 Bond University is the No.1 Australian university for student experience, according to the latest edition of The Good Universities Guide. 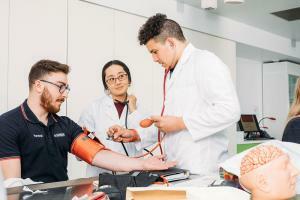 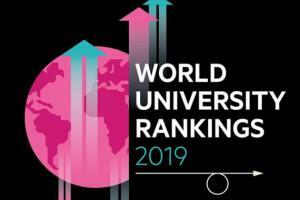 Bond University is the No.1 Australian university for student experience, according to the latest edition of The Good Universities Guide released Monday 24 September 2018. 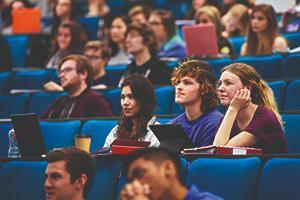 This is the thirteenth consecutive year Bond has received five-star ratings for student experience and overall experience. 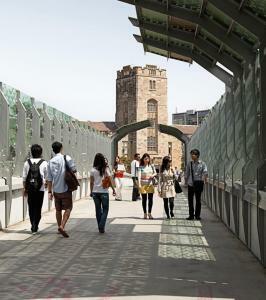 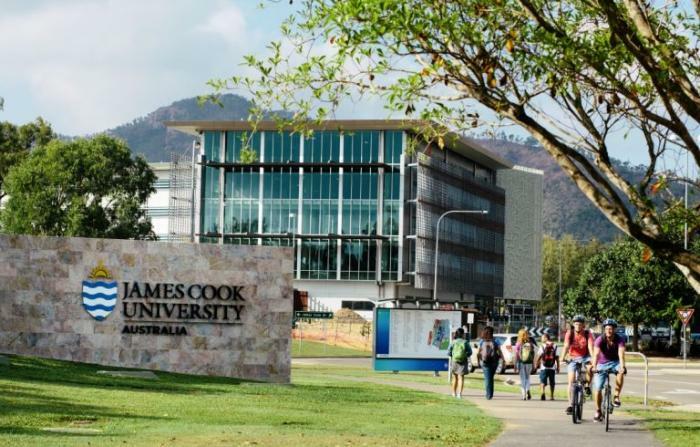 The Gold Coast university scored the maximum five stars in each of the six categories the Guide uses to measure Student Experience.